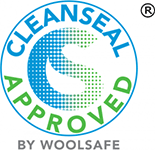 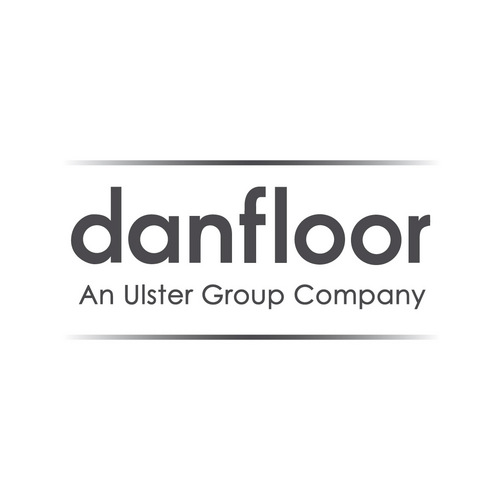 CleanSeal® certification is a testing and accreditation programme for maintenance products suitable for use on carpets and rugs (and other interior textiles) made from synthetic fibres, and is underwritten and operated by The WoolSafe® Organisation. 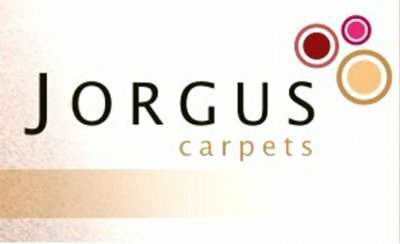 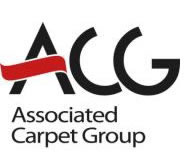 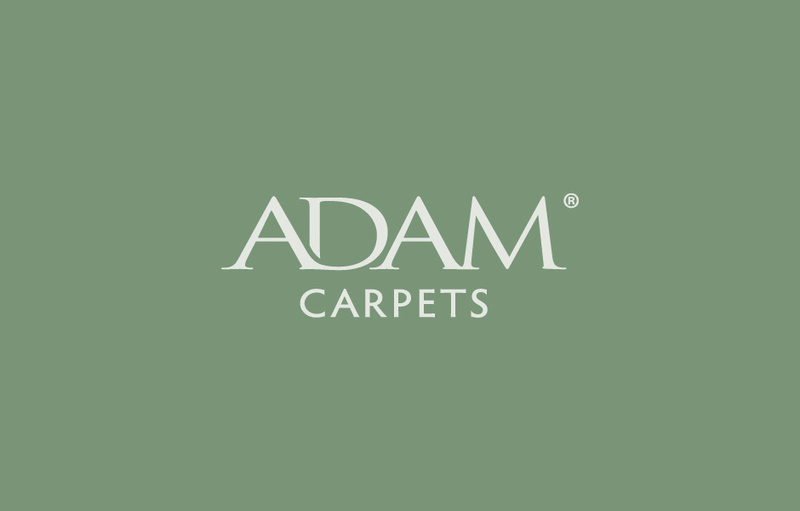 It is available world-wide to manufacturers and suppliers of cleaning chemicals, spot removers, soil and stain resist treatments and other products used to maintain or enhance the performance and/or appearance of carpets and rugs. 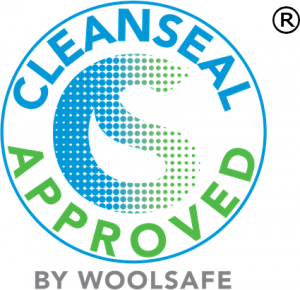 What are the benefits of CleanSeal® certification? 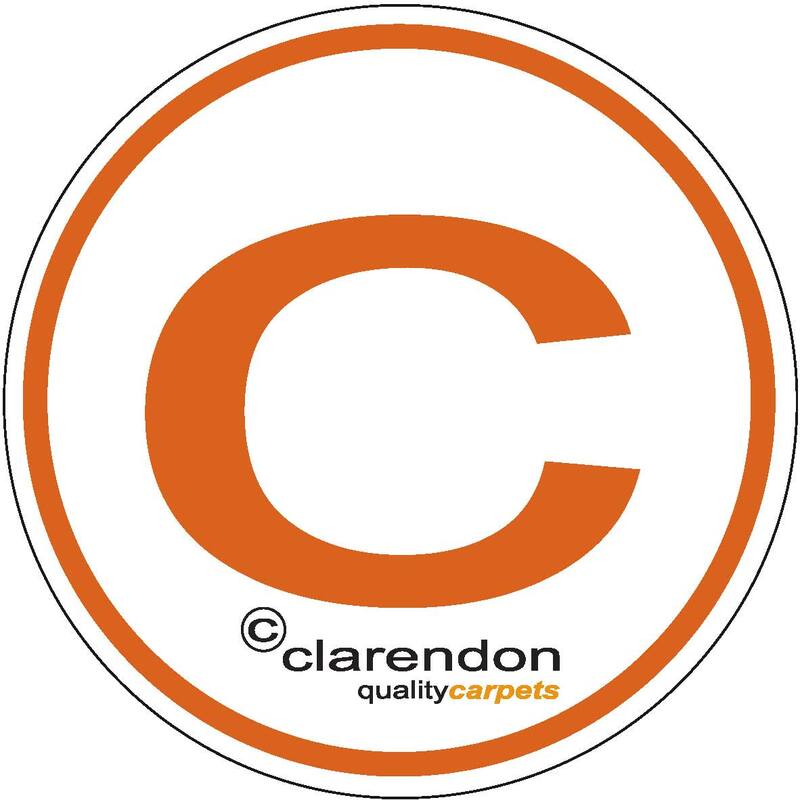 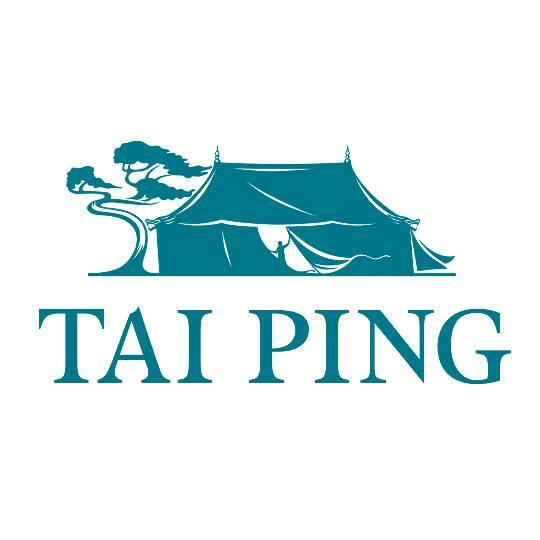 an essential prerequisite for products subsequently to be submitted for environmental testing and accreditation. 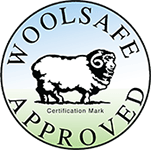 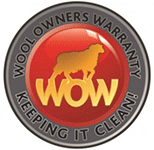 Please click here to download WoolSafe Organisation PRESS RELEASE n-Kapper.